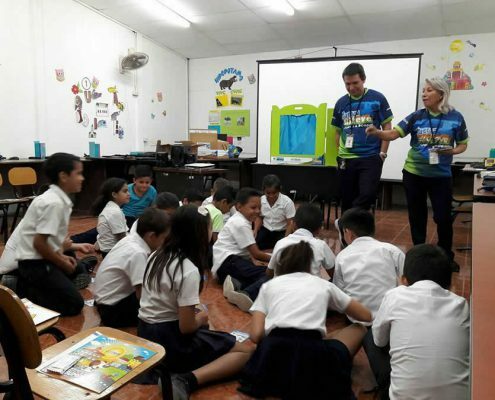 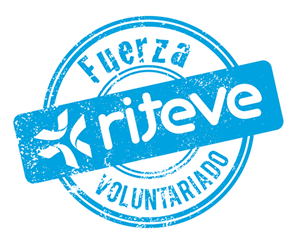 Fuerza Riteve is the name of the volunteer program by the collaborators of the company Riteve SyC. 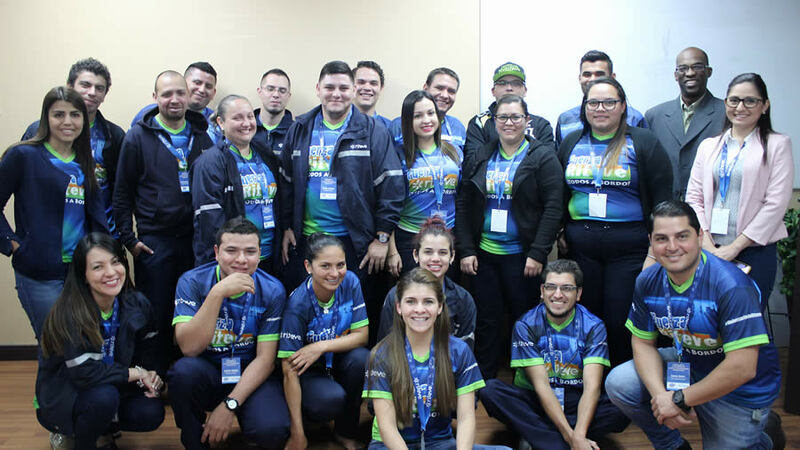 All the programs, campaigns and projects of social responsibility that the company develops are done by this group. 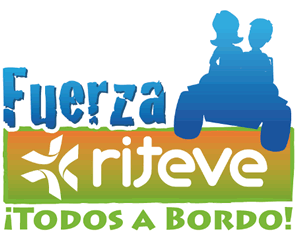 The slogan is: All aboard! 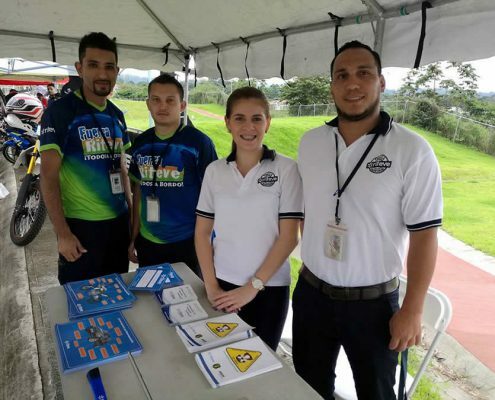 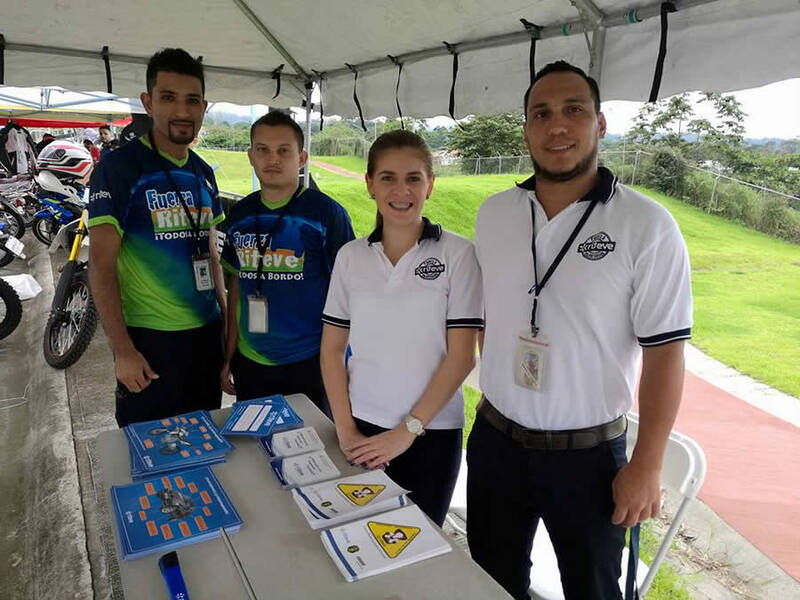 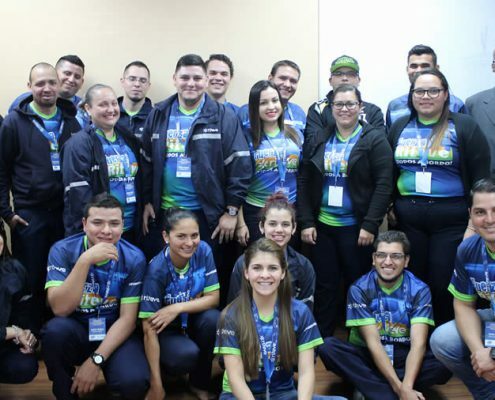 to enhance the talent and service of the company’s volunteers in favor of the concrete actions that allow us to accomplish the high impact goals and common welfare.